The CDC Biot Comparadun Quill Gordon has an interesting silhouette as it sits temptingly in the surface film. Tail : Dun Betts' tailing fibres or similar. Abdomen : Medium brown goose biot. Wing : Dun CDC topped with natural mallard. 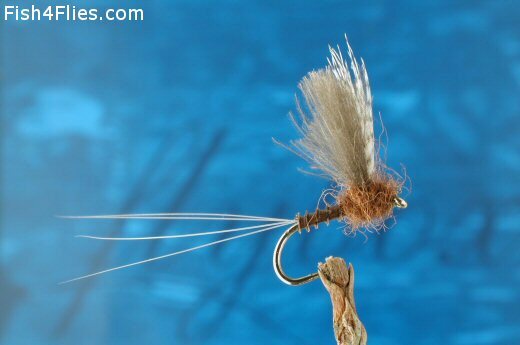 Currently there are no comments about the CDC Biot Comparadun Quill Gordon fly pattern from other fly fishermen yet.